Making time for world travel is a challenge—but it doesn’t have to be impossible. 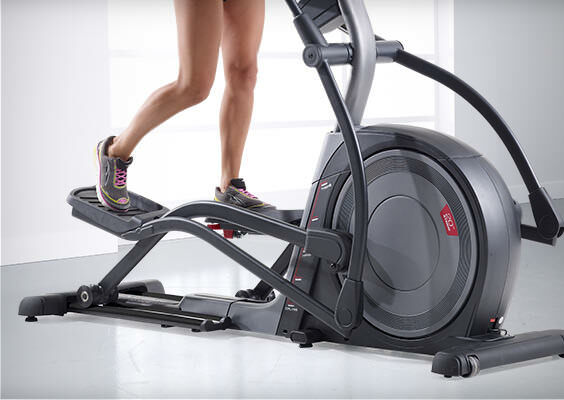 Visit Paris, hike the Swiss Alps, or jog the Chilean coast with your iFit® Enabled elliptical powered by Google Maps™. Achieve better muscle definition by changing up your workout stride. The power adjustable stride can also be repositioned for a better individual fit for the whole family. Now you don’t have to compromise fit for function. With the Pro 16.0, the whole family can enjoy a stride length that works for them. Our built-in full-color touchscreen display connects you to what you care about most. It’s easy to check up on your workout stats as you go, too. 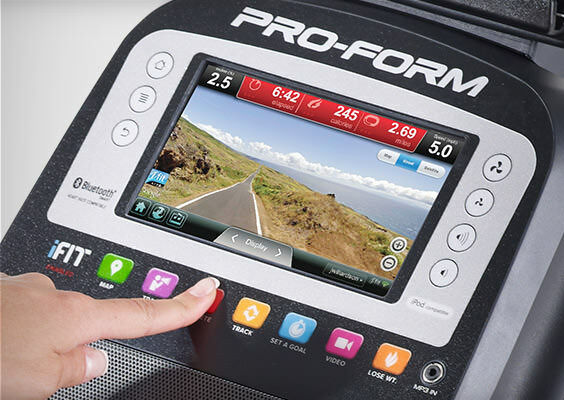 Swipe through your speed, time, distance, calories burned, heart rate, and resistance stats. Now you can watch your fitness progress all in the same place.